As most of you who visit this blog will know, I deeply appreciate the musical side of life as well as the visual. In this post I wanted to make a few audio recommendations to help those of you who enjoy their music on the move even more. For the last few years I have begun a rather indulgent return to analogue listening, thanks to the resurrection of a Linn Sondek record deck, something that I’ll talk about in length some other point. For now I wanted to talk about music on the move and how I keep it close with me, influencing my work behind the camera. 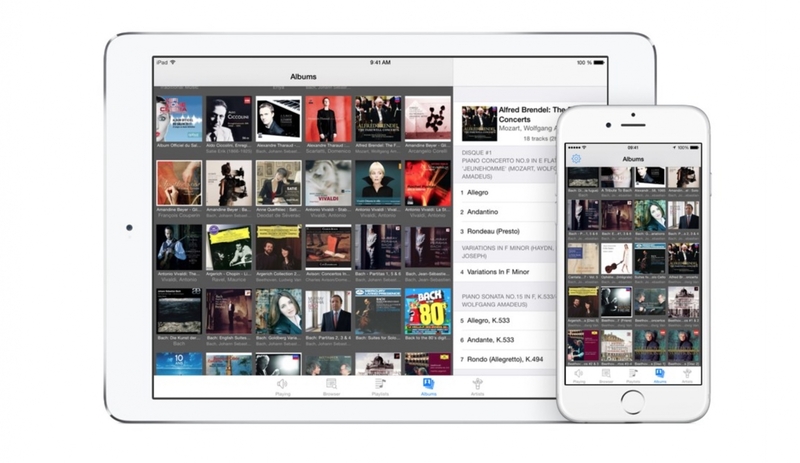 It’s possibly one of the greatest ways to enjoy your music on the move. It’s my mobile research laboratory and for many people it’s their only musical source. If this is the case, I want you to rethink, because despite the convenience, the sound quality of the source is not so good as it can be. The earbuds can handle some fairly low frequencies, but the top-end can be abrasive and fatiguing, even damaging to your ears on public transport. Still, if its music in between phone calls, then it’s the number one choice for most and myself too. 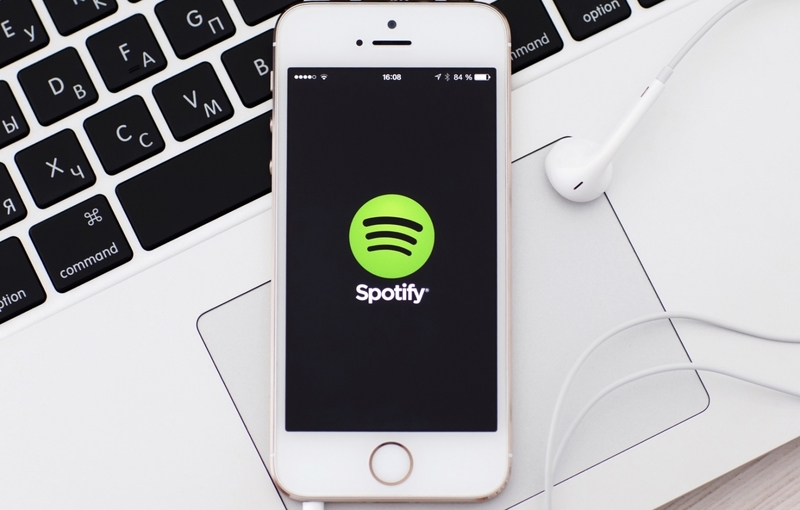 Spotify has 320kb MP3, which is both convenient and ‘highly satisfying’ in sound quality, but the user interface and the extensive playlists far outweigh the competitors like Tidal. The balance of file size and musical choice make it my go-to starting point for a lot of musical research. I have owned a pair of QC15’s for about three years and they are always with me when a flight is involved. Imagine listening to a high quality home AV system, or a big PA – they sound rich and effortless but lack the articulation of dedicated head-fi can reveal. Let’s not also forget how useful they are as ‘screaming-baby-cancelling headphones’. My QC15’s recently saved me from the rarer 'stereo-baby' flight from hell, back from Cappdocia recently. 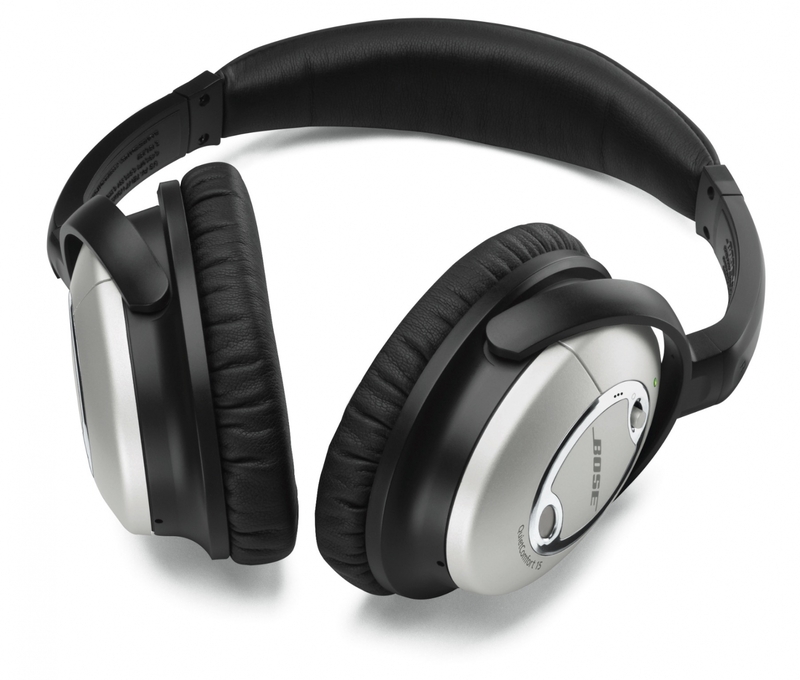 You can even take out the lead, switch on the noise-cancelling feature without musc and simply fall asleep. They work really well with your phone, even better with a dedicated audio player. There are bluetooth cordless versions in the Bose lineup, the QC35's, but if these are just too expensive then perhaps go looking for the QC15, which are far cheaper on the second hand market and readily available as others upgrade. I never got on with iTunes. Its ridiculous cataloguing system was a pain in the arse from day one. Now it’s become Apple Music, things are better for sure, but I have given it a wide berth in favour of a far better musical experience that I pair with my home music collection. The FIIO X5 caught my attention a few years back so I bought one after compelling reviews drew me in. It boasts D=dual Micro SD card slots (up to 128gb in each) , headphone out, line out, digital out and it can even be used as a sound card! I own the first version (they are on a mk3 model now but it seems its work in progress), which does the job well despite needing a far better operating system. Still, it’s not a phone and intuitive operation is restricted by a patent or too; you load an album, sit back and close you eyes. 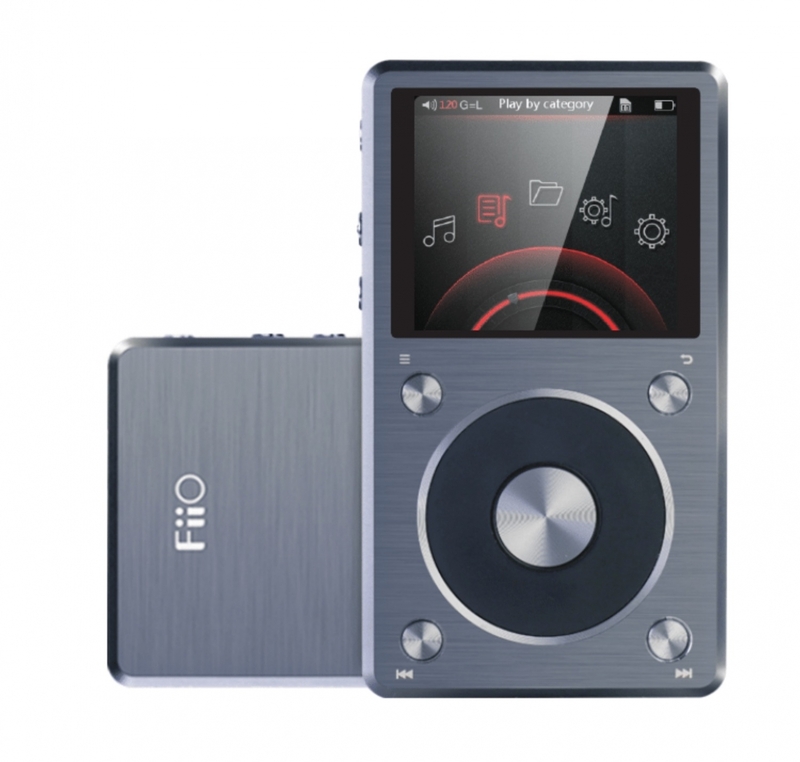 It plays all MP3 types, FLAC and WAV, 16bit and up to 24bit / 192khz. I use it in transit with my QC15’s when I wander London, when I fly and as my go-to in-car music system, connected into my Mondeo’s AUX audio inputs. The improvement over the standard Ford music system was night and day - it's absolutely incredible when using the 1/4" line out and it's so good it has even stopped me needing to change the speakers or the console itself. I simply drag and drop folders of high quality recordings from my Mac before a trip away and then isolate myself from internet. Just the road and great music. It appears just like a hard drive; no interface or file conversion headaches. If I am away from home for any considerable time then I do like to kick it up a gear with Audirvana and the Apogee Duet 2. This is also the system I use for all digital audio in my hi-fi at home, but it’s so good I use it across multiple Mac laptops. The Apogee is an absolutely incredible soundcard with a quality like no other I have heard in the affordable digital realm. Ok, it’s not cheap at £595, but it’s Apple quality in design and also its simplicity. With 2ins and 4outs, the digital to analogue converters are so good, so vivid, it punches well above its belt, producing an engagement and musical enjoyment that rivals audiophile quality players well out of its league. 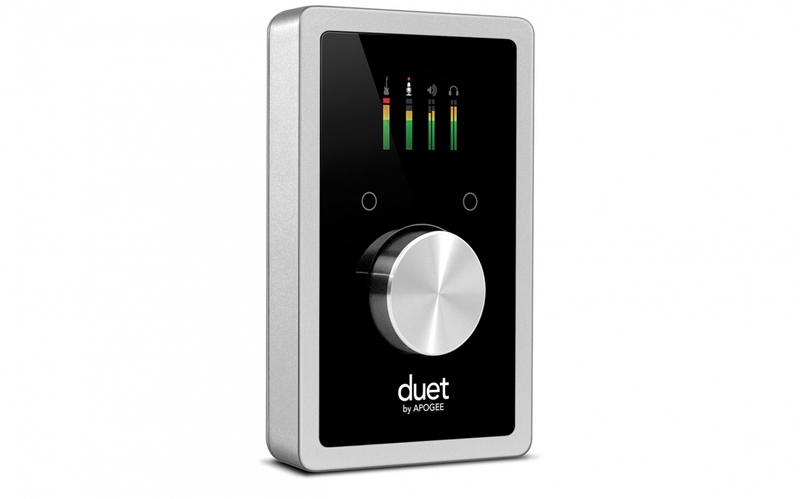 Designed for the mobile musician (with XLR and 3/4" jack cables as standard) and the computer audiophile in mind (it will even pair with an iPad), it connects the gorgeous single-button interface to your computer with via straightforward USB. I take it away with me when I am away for a week or more, using it with a pair of Sennheiser HD650’s (that I truly cherish) for a fabulous listening experience. They are mid-range open-ear headphones (£300) rated at 300ohm, which makes them difficult to drive without a separate headphone amp. The listening experience is absolutely sublime, both as my primary digital system and as head-fi. Audirvana is my primary music system software, because again it delivers a powerful quality audio experience wrapped a slick interface. The audio engine encodes everything, but fundamentally FLAC and WAV for the highest quality listening experience. I remember being so amazed at the increase quality between this software and the free player VLC I had been using, that I bought the software immediately. Again, no importing process, but it’s best to get all your files properly tagged and organised using software like Metadicts. It’s time consuming, but the goal of an organised collection is so very worth attaining, just like an organised catalogue of RAW files. You can see, that for me this is all very important. It always has been because it's not only sanctuary, it's a place of thinking and reflection. It's also immensely enjoyable listening to quality in this anything-will-do world. My system is a tiered system that begins with convenience and initial discovery using internet based sources like Spotify and even Youtube. Then its upwards to the very best in audio quality, but only when it is convenient to take some additional hardware. For some, this audiophile listening experience will perhaps be unnecessary, as their enjoyment will always be the composition itself. Then again, think of this equipment like your chice of camera, the enjoyment you get from sharpness, lens quality, colour rendition – oh the pleasure, but then again the phone does a good job with everything these days doesnt it and for some this is enough. Why not enjoy your music with superior quality, just like your camera kit. It will take your thinking to a new dimension.